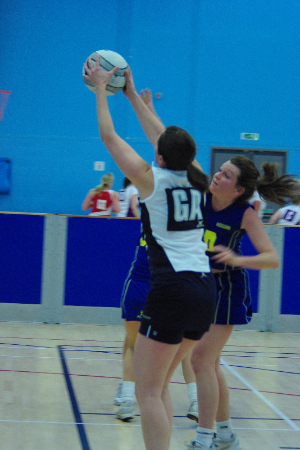 TeamBath Netball Club offers high quality coaching for both junior (ages 12 to 16 (Yrs 7 thru' 11)) and senior members at various times and venues from September to April. For specific details please click here. We provide juniors with up to 28 weekly training sessions (excluding school holidays based on the BANES school calendar) and seniors with up to 32 weekly training sessions. 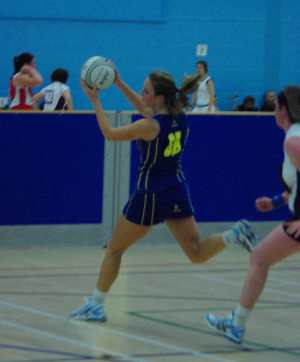 All teams play competitvely in various leagues including National Premier, SW Regional and Avon leagues. Members of TBNC are required to complete the appropriate Senior or Junior membership form providing appropriate contact details and method of payment of fees. Junior members are required to have their membership form signed by a parent or carer. Contact with members will primarily be by e-mail. We ask that junior members provide a parental address. Medical information for all members is requested in the event that first aid or assistance is required. 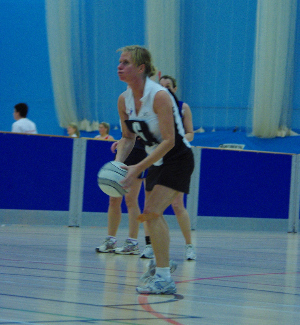 TeamBath Netball Club requires that members and supporters conduct themselves in accordance with the appropriate Club Rules and Fair Play policy. On signing the membership form you are agreeing to abide by the Club Rules. Parents and supporters of our junior members are also asked to abide by our Code of Conduct. Within the Junior section breaches of the rules will be dealt with in accordance with our Disciplinary policy.